Fast real estate sign installations by Castle Sign Company. Castle Sign & Post Installation provides you with real estate sign and post installation in cities in Los Angeles & Orange County. 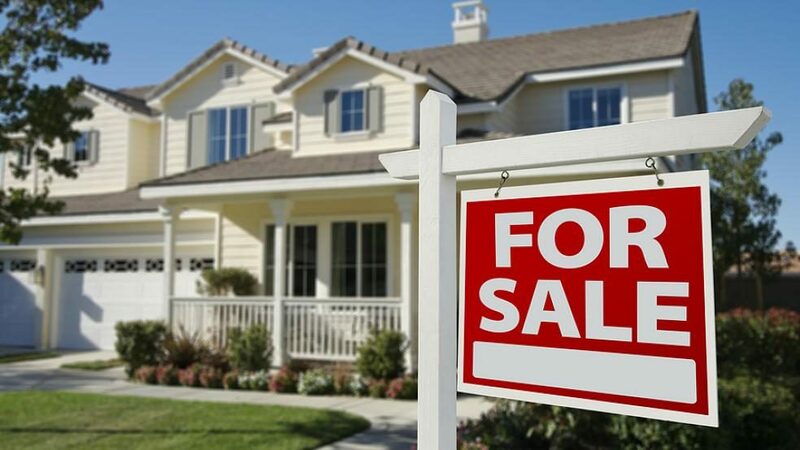 We offer a wide selection of real estate sign post products to showcase your listing that comply with home owner association rules and city ordinances. Our on-line tools allows our customers to order their sign and post up and down and get a confirmation from the installer that their request is completed. You no-longer have to call, fax or email your request… it is all done online. Our clients can also request a picture confirmation of their installation. Our installers are experts and they will ensure that your signs are safely and properly installed, so that prospective buyers and sellers can see your message. Castle also offers storage, and delivery services.